So if you're like me, you're probably still scrambling around trying to find gifts for people before everything is sold out (or before you've spent all your money on things for yourself #oops). 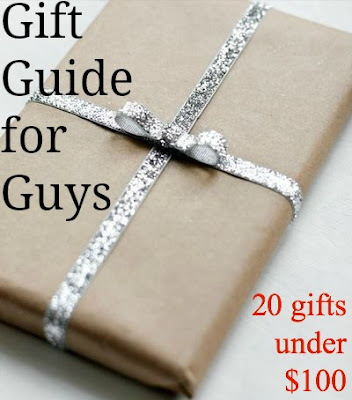 I've tried to encompass a little of everything that can be bought for your dad, boyfriend, husband, or just guy best friend. Buying clothes is always good because then they will always look perfect (and exactly how you want them to) and you can borrow the cozy stuff! But, if your guy is an outdoorsy one, I've included things like an insulated hunting jacket, a pocket knife, an Old Smokey grill, and a portable bluetooth speaker for anything in between! Things like concert tickets for his favorite band or sports tickets to go see his favorite team are a bit more personal and will go a long way, just a bit more thinking on your part! I personally love the personalized flasks and the tartan cotton snaps (which I would totally "borrow permanently" after about a month) but it's all about picking things that are personal to your special person! I've kept it reasonably priced at under $100 so good luck! 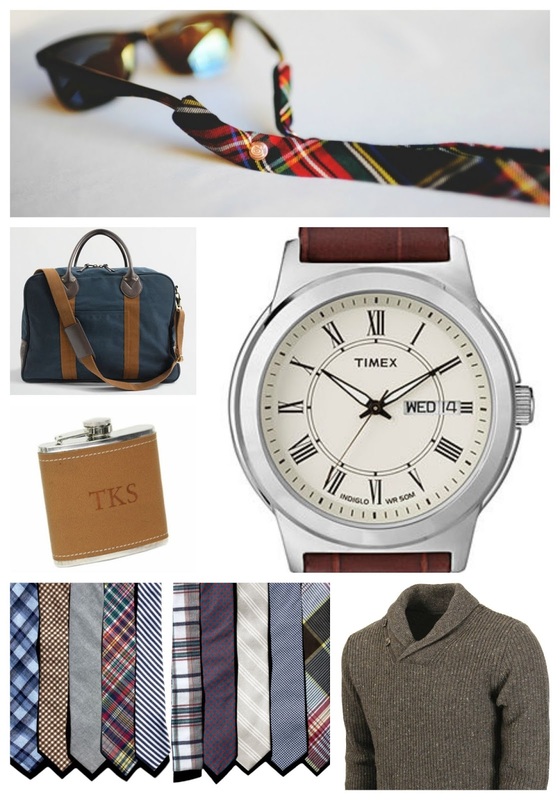 What are you getting the guy(s) in your life this year? P.S. - If all else fails, just bake cookies. It's practically foolproof.